This is a unique binding not listed in McKenna. This book measures 8 1/2" x 5 1/2" and has 141 pages. The body of the text is in Caslon and the regular suede edition is printed in two colors on Boxmoor paper. 100 copies were printed on Japan Vellum and bound 3/4 Levant. 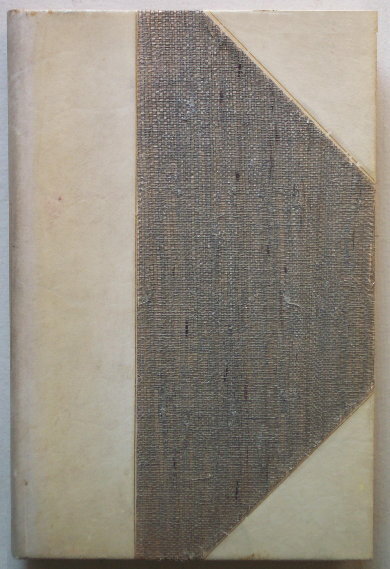 Other variants of the binding include full vellum with cloth ties much like The Last Ride, paper over boards with suede spine and corners and paper over boards. 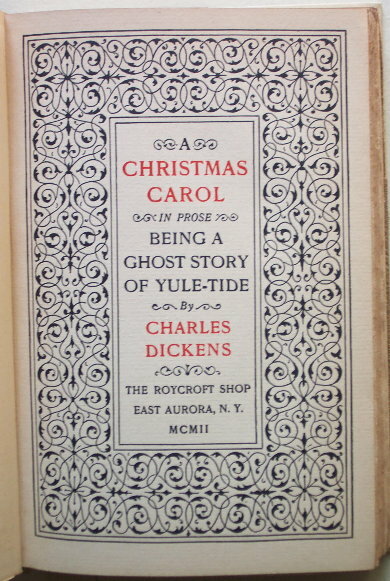 The book layout was by Charles Rosen with presswork by Otto Franz. Samuel Warner designed the title page, headbands and tailpieces.